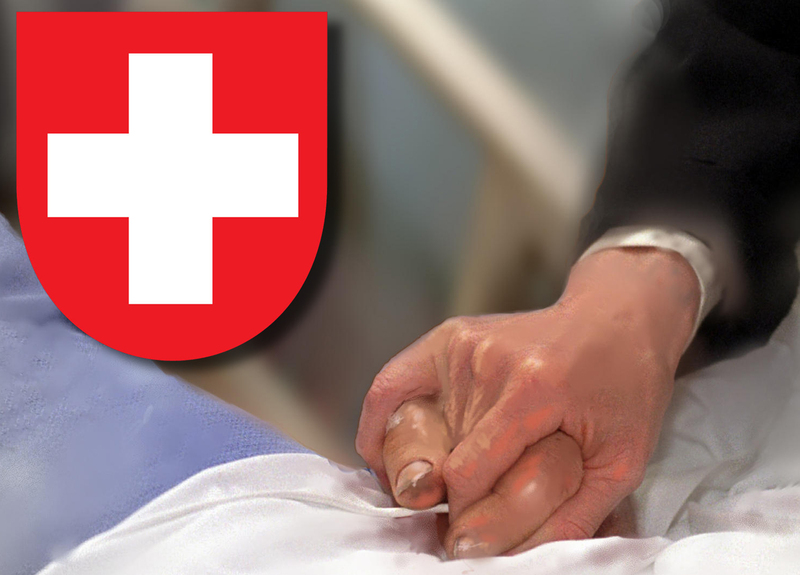 ZURICH - Voters in the Swiss canton (or state) of Zurich have overwhelmingly rejected calls to ban assisted suicide or to outlaw the practice for nonresidents. Zurich's cantonal voters overwhelmingly rejected both measures Sunday that had been pushed by political and religious conservatives. Out of more than 278,000 ballots cast, the initiative to ban assisted suicide was rejected by 85 percent of voters and the initiative to outlaw it for foreigners was turned down by 78 percent, according to Zurich authorities. Assisted suicide is legal in Switzerland, provided the helper doesn't personally benefit from a patient's death. About 200 people a year commit suicide in Zurich. The Swiss government also has sought to cut down on "suicide tourism," where foreigners travel to Switzerland to end their lives. The Federal Democratic Union and the Evangelical Party had sought the bans, one of which would have required at least one year's residency in the canton of Zurich before being able to make use of legal assisted suicide. But both right-wing and left-wing parties campaigned against that.